Are you ready for new opportunities in oil and gas? With world-class major projects and investment opportunities for the exploration, production and refinement of conventional and unconventional oil and gas, forecasts indicate that the Northern Territory is undergoing rapid economic growth. Readiness is imperative as the oil and gas industry transitions into operations and maintenance phase of the Ichthys LNG project, Prelude FLNG and ongoing maintenance for Darwin LNG. Now is the time for Small to Medium Enterprises (SME) to ensure they are well placed to identify relevant opportunities to present their capability, deliver service and supply, understand client expectations and build significant long term relationships for the project life-cycle. Download full program overview here. 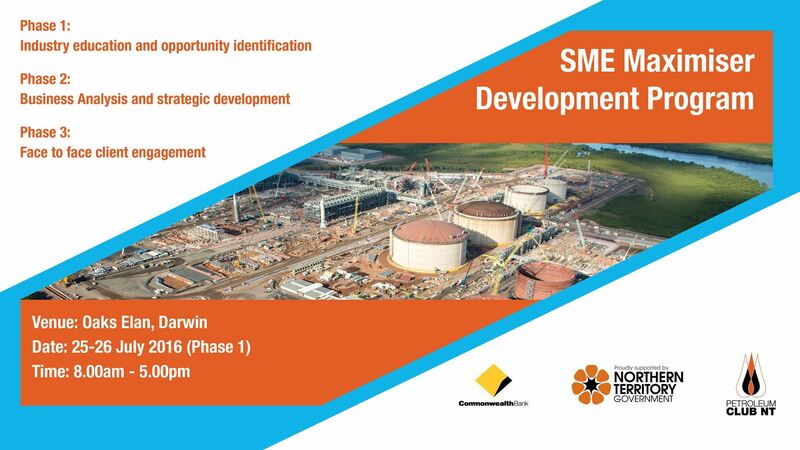 Industry experts will present a comprehensive overview of the operations and maintenance plan for existing projects and various operating models appropriate to the major projects in the Northern Territory including Ichthys LNG, Darwin LNG and Prelude Marine supply base. 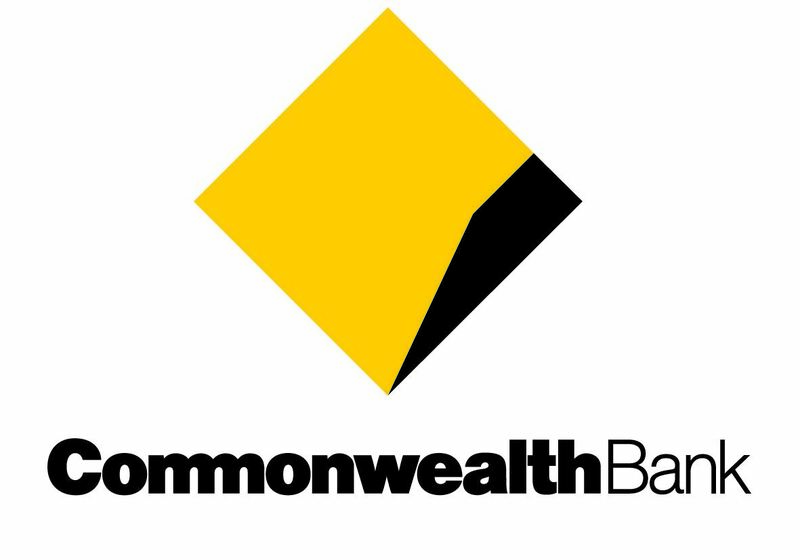 Understanding relevant opportunities in the ongoing project phases will assist program participants to identify where their individual business can integrate throughout the service and supply chain and how to maximise and expand their engagement with Clients.